We our a student run vegetable store for are young enterprise project that school does very year,that is great for us to experience what its like to run a business.We our comitted to running a sucessful business that sells quality organic produce to all our staff at school.If we are successful we will expand to the local market. This will hopefully continue for many years to come as this will be a great opportunity to take on board this wonderful bussiness. 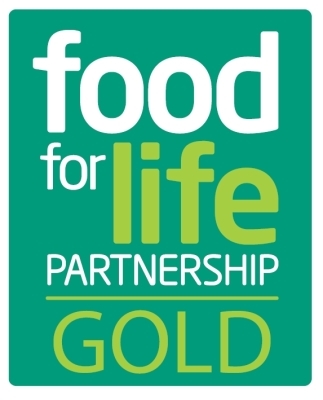 The school has been given the gold food life award becuase of all the organic produce we grow or use at the school. Please email us at [email protected] to tell us what wonderful produce you would like from the Veg of the week page.